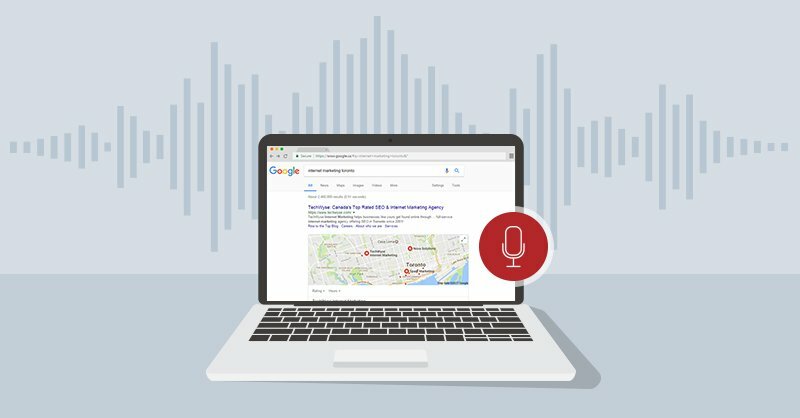 Voice Search: Are You Ready for the Biggest Change to SEO in 2019? There is no denying the fact that technology has produced an ultra-competitive global marketplace. As opportunities for e-commerce grow, the world of potential customers is closer to us than ever. The ability to connect enhances many aspects of your business/client relationship. However, these same forces are at work positioning your competitors. Prior to 2009, customers relied on typed searches for their information. This is when SEO (Search Engine Optimisation) enlightened the e-commerce world to the critical nature of the top five results of any search. In order to compete, many entrepreneurs struggled to learn SEO strategies. Other business owners turned to experts for advice. 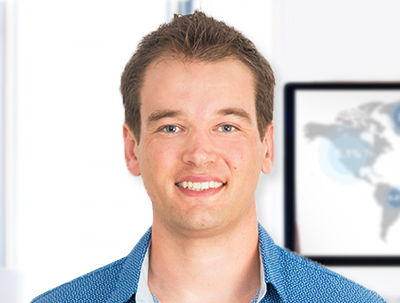 Ultimately, creating a profitable start-up business became close to impossible without SEO experts to improve site traffic. As SEO savvy entrepreneurs taught us, success hinged upon attaining the optimal position on a search result, page one in the top five searches. A plethora of research stands behind the fact that only the most diligent and determined will bother to go on to the second page of a search. Today, business owners have a new and challenging search engine change to learn and understand. We are a part of the age of the voice-controlled assistant. 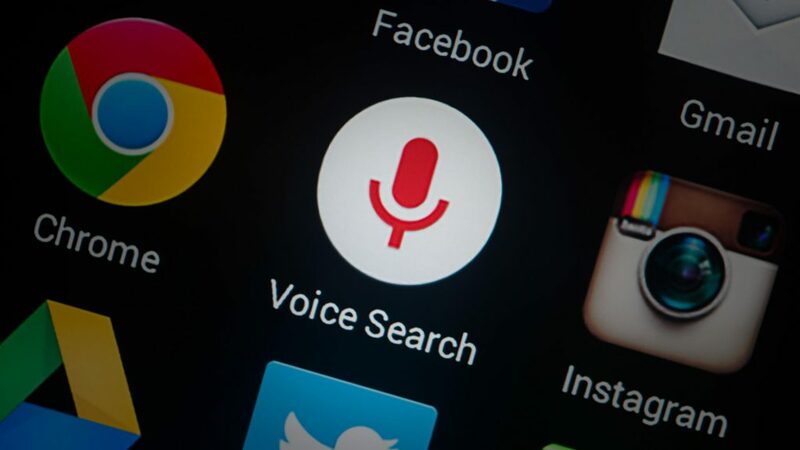 In 2012 Google launched their voice search capability. Suddenly, everything we needed or wanted, to know about anything was no longer just at our fingertips. We now could ask our all-knowing and all hearing assistant for the information we sought. Other tech giants followed Google’s lead, and soon Siri, Alexa, and Cortana joined the party. Aside from extreme usefulness, these virtual assistants added a personal touch and an element of fun to our many searches. Almost nothing was beyond our reach; information about everything from biscuits to brain surgery was ours merely by asking. We are nearly a decade into the rise of the voice search, and one of the most surprising results of the newest method to get information is the tepid response from those who are masters in the art of traditional SEO. For whatever reason, many of the movers and shakers in SEO are saying and doing far less than is warranted. Regardless of their response, or lack thereof, voice search is something that all small and e-commerce businesses absolutely must master if they want any hope to survive in this new era. The voice-based enquiry is a trend that will only gain traction. As time goes on, technology will continue to refine an already excellent system that offers convenience and ease to a customer base that is taken in by new and shiny things. Given the fact that voice-activated queries are the wave of the present and no longer the future, consider how many ways potential customers can locate your business using what is now simple everyday technology. Aside from the virtual assistant speakers who can effectively run our homes, phones, computers, televisions, cars, and tablets all have the ability to provide information when we ask. Objects with skills that fell into the realm of science fiction a few decades ago are now welcome in our daily lives. Consider how simple it is to ask Alexa to order a pizza or pay your water bill. The ability to ask Siri to help you locate your new doctor’s office while driving in heavy traffic is not only easy; it is much safer than fumbling with a phone or a GPS device. Cortana will quickly tell you the score of the latest game or the weather outlook for your upcoming vacation. These assistants are not merely trendy and fun; they are the shape of things to come in our world. There is no point in looking back longingly at an easier time and way of doing business. The statistics speak for themselves. As someone striving to gain a foothold in your niche, you absolutely cannot afford to sleep on this; now is the perfect time to commit to enhancing your business by focusing on voice search. More than 100 billion voice searches take place every month. That adds up to 100 billion potential customers who have not heard your businesses name if you have not integrated the results from voice assistants as part of your optimisation strategy. There is a strong attachment to the voice-activated helpers. 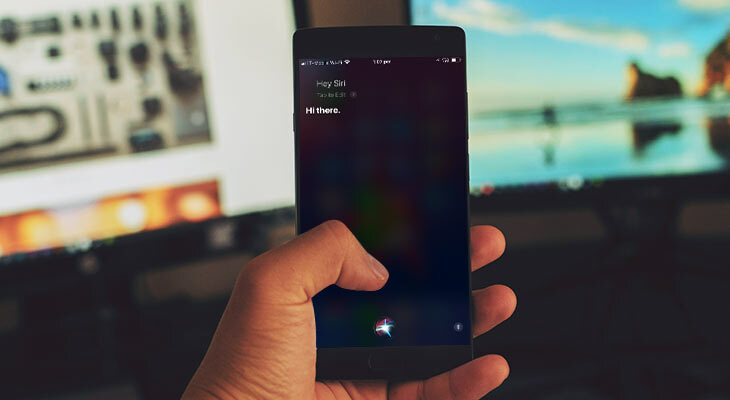 72 percent of those who own a voice search module say it is a part of their daily routine. 42 percent call the devices an essential part of their daily lives. 41 percent of those who use virtual assistants say that speaking to them is similar to talking with a friend. Believe it or not, the voice search trend is a good thing for locally based businesses. 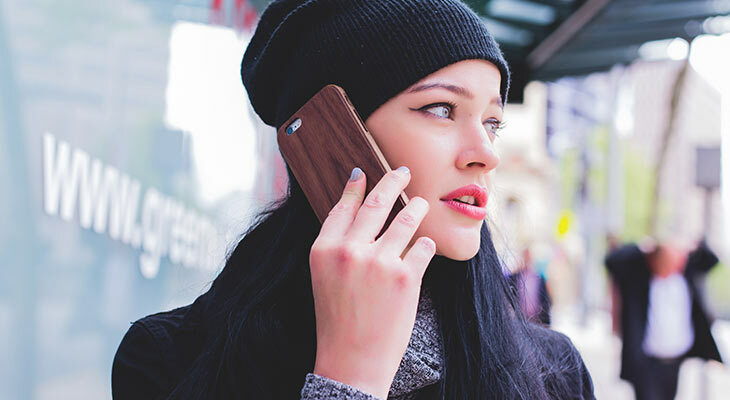 Of those surveyed, 58 percent use the devices to look for a local shop, 46 percent conduct a voice inquiry for a local business daily, and of the searches, 28 percent of those potential customers will contact a local business after locating them via voice survey. While it is tempting to place the popularity of voice search on the shoulders of millennials, 37 percent of those surveyed over the age of 55 use a voice-based device and 25 percent of those who have not tried this type of search say that they would give it a try. These statistics should be enough to make all members of the e-commerce community dash off to find an expert to assist them in optimising their voice search. Especially considering the present state of voice queries are somewhat pale in comparison to the expert’s predictions for the future use of voice-based methods of gathering information. Roughly 40 percent of all millennials will use voice-activated virtual assistants by 2019. 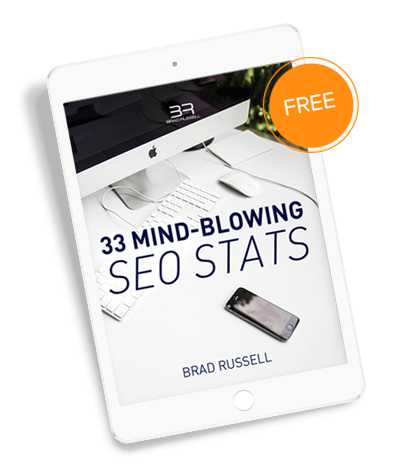 A conservative estimate reveals that by 2020 more than 30 percent of all searches will not use any sort of screen. While voice commerce sales were 1.8 billion in 2017, they will take a commanding share of the market in 2022 with an estimated 40 billion dollars in sales. Estimates indicate that 50 percent of all consumers will take part in voice shopping by 2022. Although it may sound cryptic, the message of these statistical projections is clear. Businesses must acclimate to voice search or fail. Once you accept this brave new business world, it is time to begin to seek out ways to optimise in a voice-based search system. 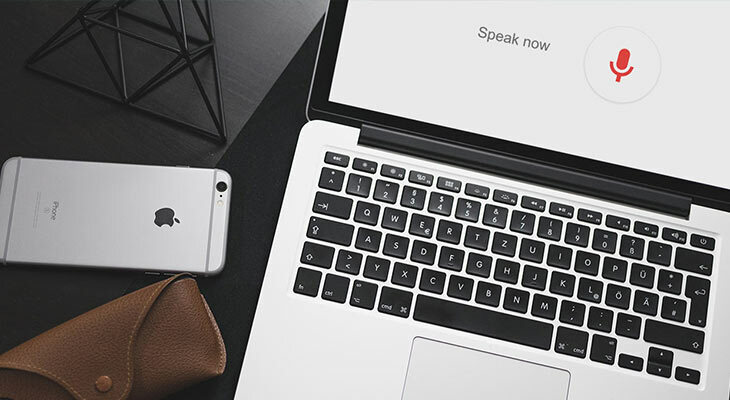 For a successful transition to voice optimised content, there are several points to keep in mind as you move forward. Your potential customers, who would barely skim a single search engine results page, will not be interested in listening to five or more spoken search results. Experts estimate that two results will be the maximum number of results customers will entertain, and many contend that two is a somewhat optimistic number. Voice queries sound differently than typed searches. In your typical typewritten search, most people type a few keywords. For example, “dog groomer,” or possibly “dog groomer near me.” In contrast, a voice assistant will hear a question phrased as though a conversation is taking place. This search would sound more like, “Siri, find a dog groomer near me that accepts walk-in clients.” With a search sounding so very different in voice than in text, you will need long-tailed words and recognisable phrasing to stay ahead of your competition. 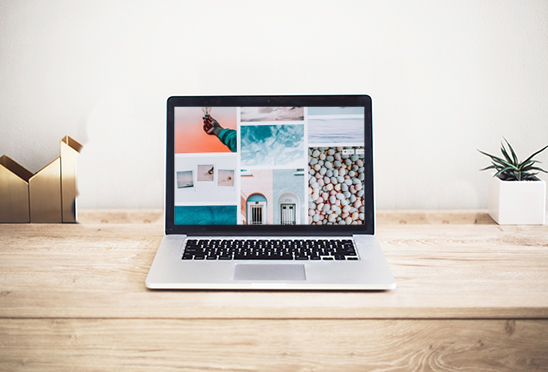 Consider using structured data for your site. This tip comes directly from Google. The organised data allows you to use data packets to give search engines a sense of context as well as clearer information regarding what is on your website. If you are not feeling up to the challenge of re-working your site to include essential aspects of voice search, you are not alone. The daunting nature, as well as high stakes of voice optimisation, sends even the most confident entrepreneurs off to find expert help. Enlist the assistance of someone with an unbeaten track record of SEO. That’s where I come in. 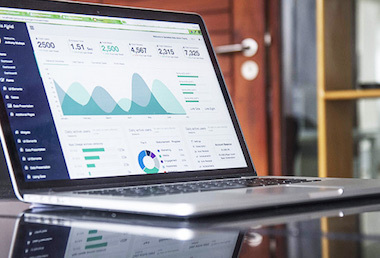 Contact me for a no-obligation quote and I’ll help your business take advantage of the biggest change to SEO in 2019.